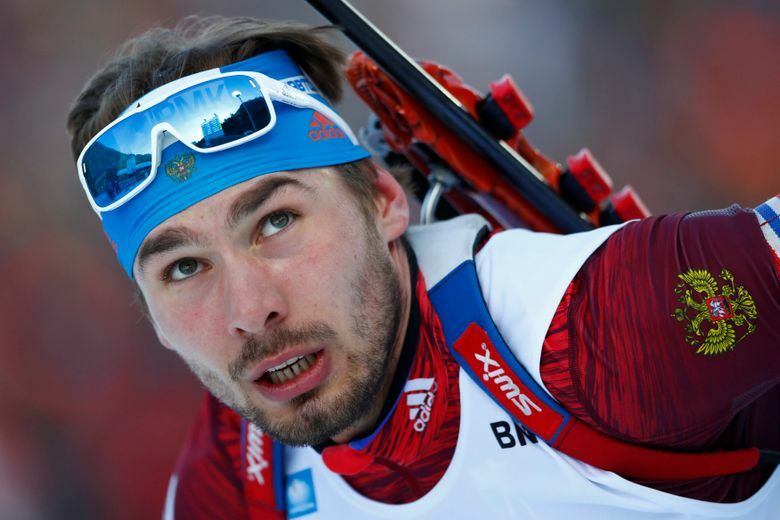 MOSCOW (AP) — Anton Shipulin, a world biathlon champion at the heart of Russia’s doping scandal, announced his retirement on Tuesday. Shipulin, 31, told a news conference in Moscow that he decided to retire after he was barred from the Winter Olympics earlier this year. He is one of scores of Russian athletes banned from competing for being part of Russia’s state-sponsored doping program at the 2014 Winter Games in Sochi. Shipulin won a gold medal in Sochi’s biathlon relay race. He said on Tuesday it’s “better to leave now than win spots far from the pedestal” and blamed “the political climate” for his poor results. Shipulin’s last race will be in Germany later this week. Austrian police, meanwhile, said earlier this month they’re investigating 10 members of Russia’s biathlon team for doping and fraud offenses allegedly committed around the 2017 world championships in Austria. Prosecutors said those accused have been formally notified that they are under investigation but did not name the suspects. No Russian athletes in any sport have yet faced criminal prosecutions for a series of doping scandals that led to the country’s team being suspended from this year’s Winter Olympics.